Posted on March 8, 2015 by Cynthia G.
Happy International Women’s Day! Show the amazing women you know, including yourself, a little well-earned appreciation! 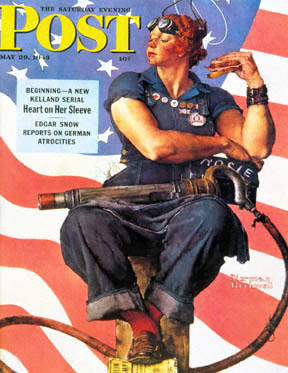 This entry was posted in activism, blogging, family, feminism, musings, personal essay, perspectives, politics, pop culture, women and tagged conscious living, friendship, genius, Iinternational Women's Day, imagination, International Women's Day, literature, living green, Rosie the Riveter, sisters, Virginia Woolf by Cynthia G.. Bookmark the permalink.